Last week, during the pre-MWC and 5G event Huawei confirmed that its 5G enabled smartphone will be going to release at the MWC. 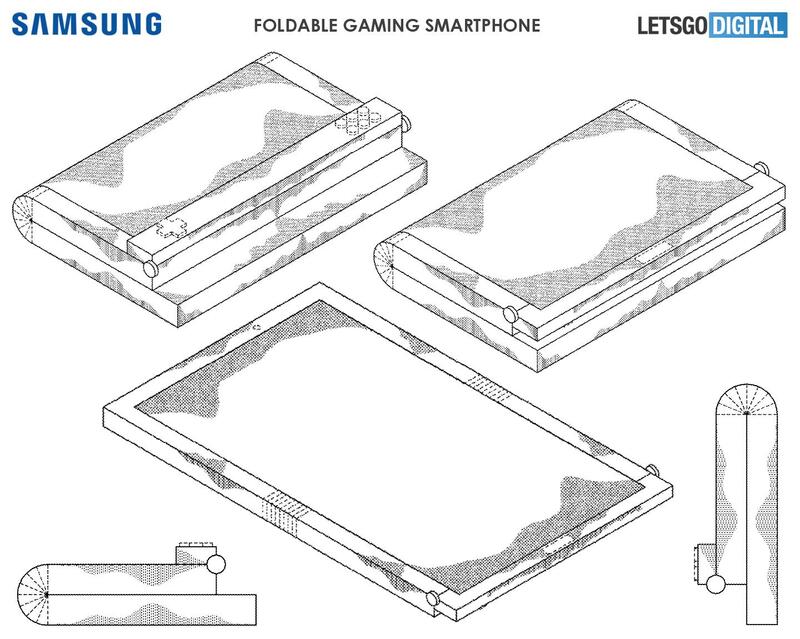 Presently, there's no word from Samsung whether or not this device will ever go into production. Over the past few months, news has been hotting up about Samsung's foldable smartphone, the Galaxy F.
We have what is by all accounts another great take and gander at Samsung's up and coming Galaxy S10 Plus. Given the SuperBowl is on in the U.S. at the moment, it's likely that the "Galaxy: The Future" video will be shown as part of the advertising push. Foldable designs let manufacturers expand a handset's screen size while keeping the device compact enough to carry it the way we've become accustomed to. Then the question remains whether the screen will fold inwards or outwards. But finally, they made the official announcement about the launch date of Huawei's first foldable smartphone on February 24. Xiaomi's folding smartphone was shown being operated by the company's co-founder and President Lin Bin, in a video uploaded on Chinese video-sharing platform Weibo, and on Xiaomi VP Wang Xiang's Twitter page. The invite shows an outline of a foldable smartphone's hinge which clearly indicates the product Huawei is expected to launch. A teaser video likely meant to be shown at Samsung's first Unpacked conference of 2019 on February 20th shows multiple shots of what looks to be a foldable smartphone. The smaller sections fold to the back to convert from tablet to phone, resulting in a wrap-around display effect. As for Huawei, well we're expecting to see a foldable phone with 5G connectivity later this month at MWC 2019. "Samsung's intentions to deliver flexible displays are clearly building on its Infinity Flex Display showcased in October".